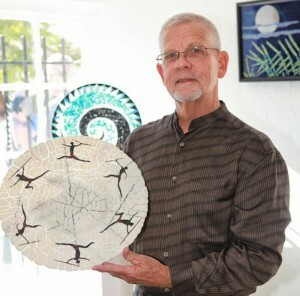 Rick is a native San Diegan. 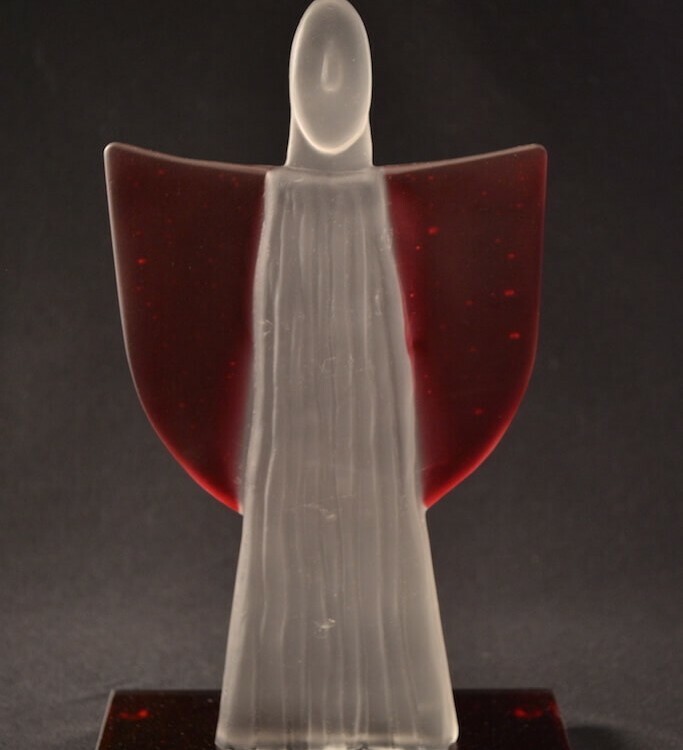 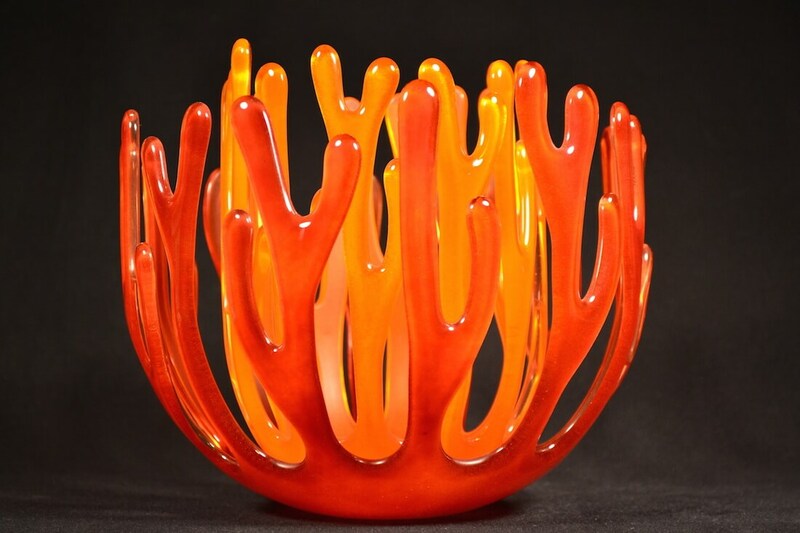 After years of tinkering in Stained Glass, Woodworking and Metalworking he began creating glass objects in a kiln 12 years ago. 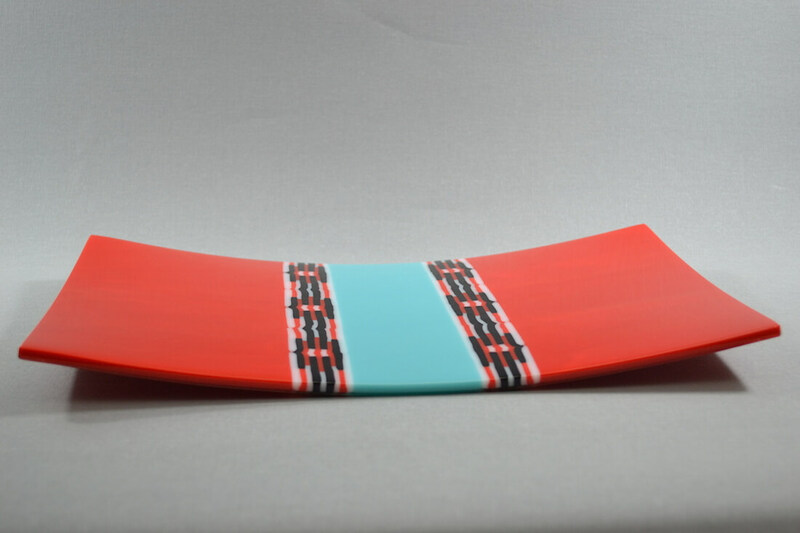 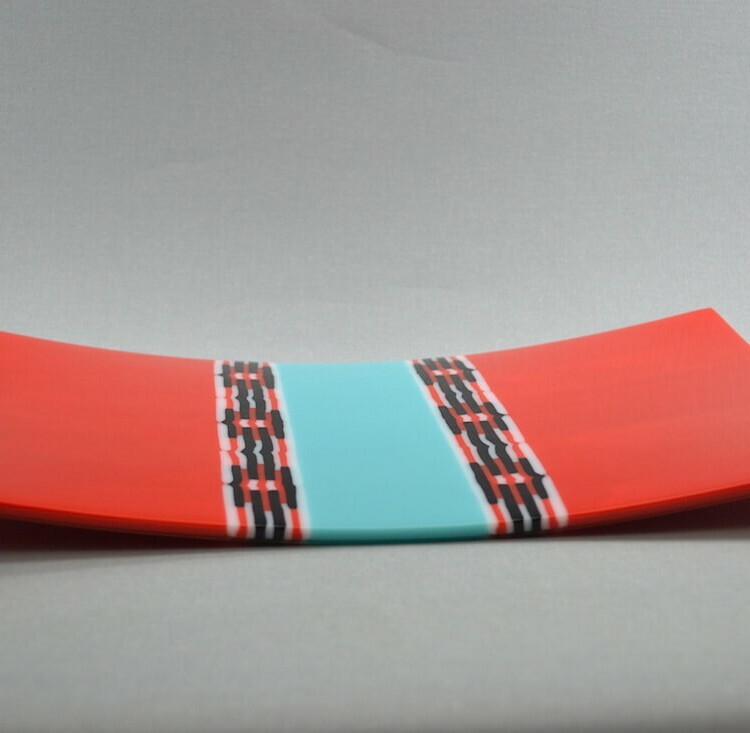 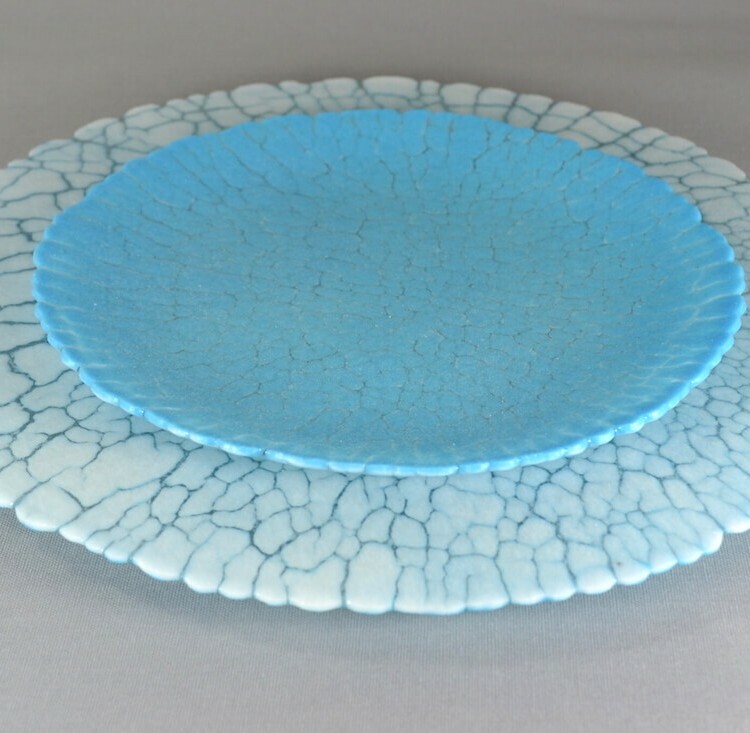 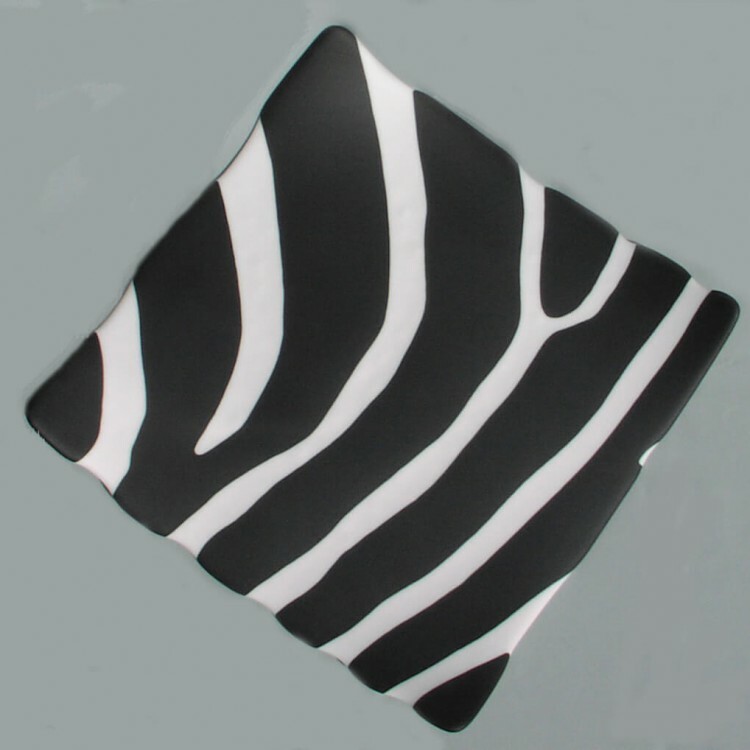 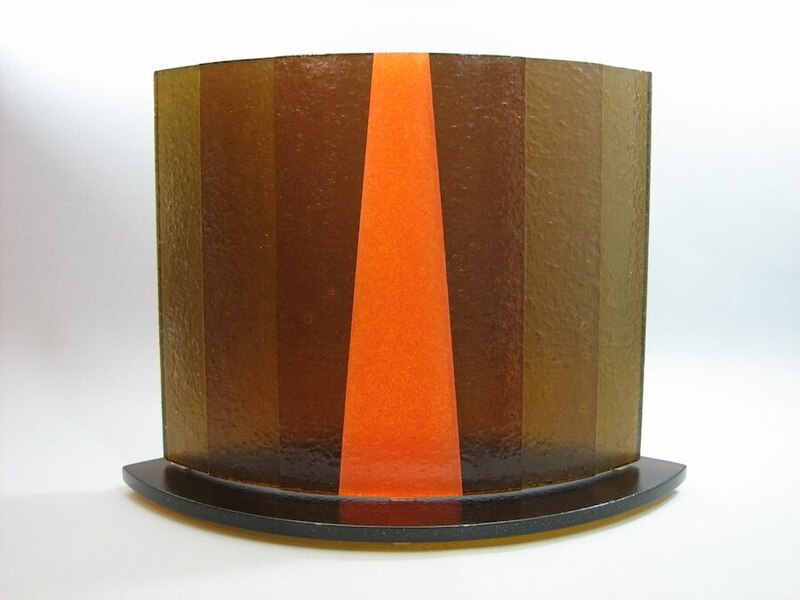 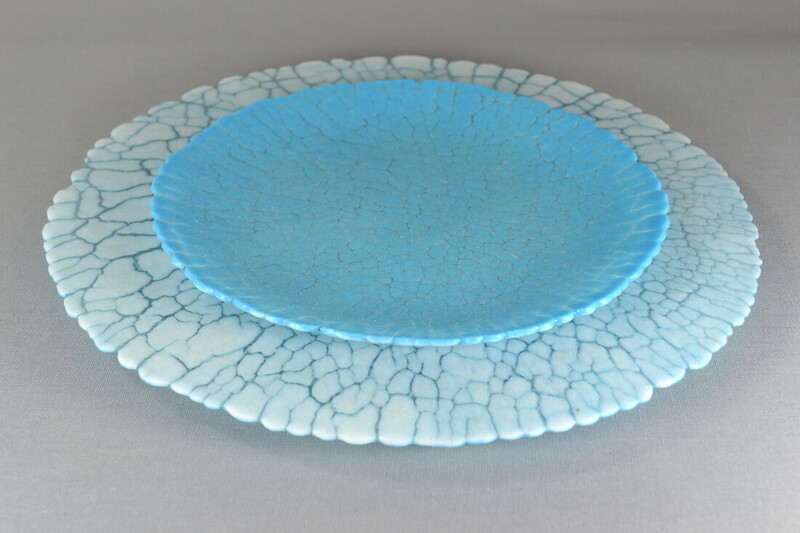 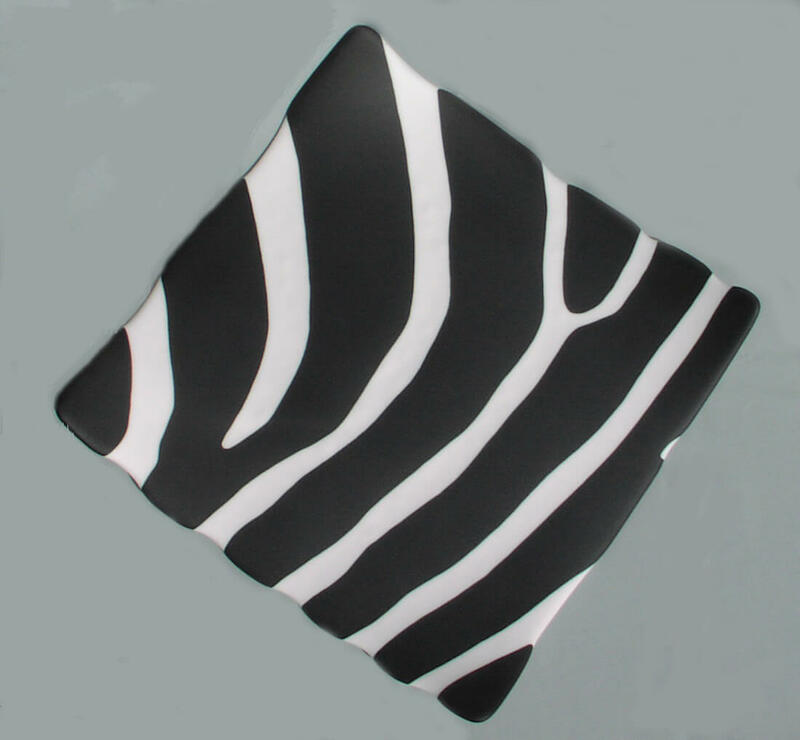 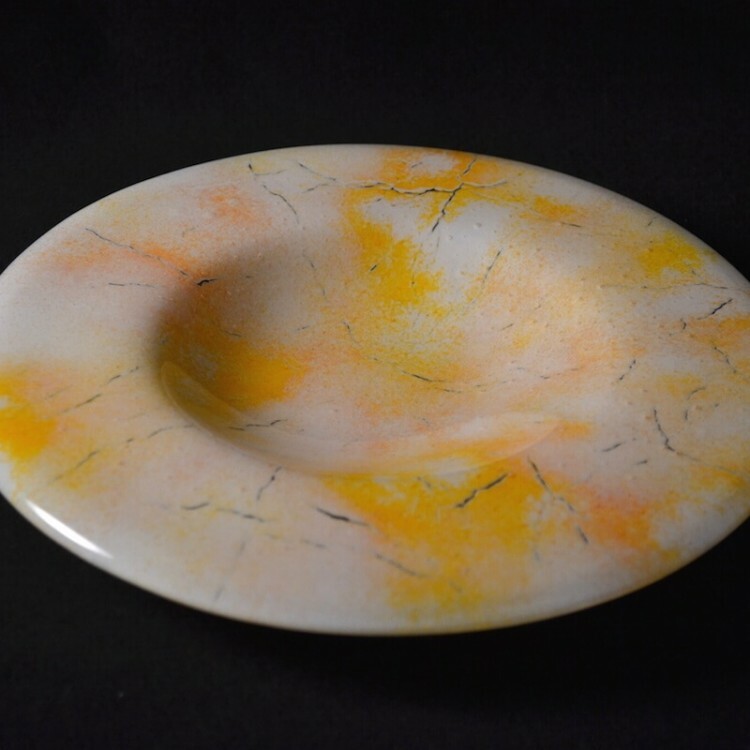 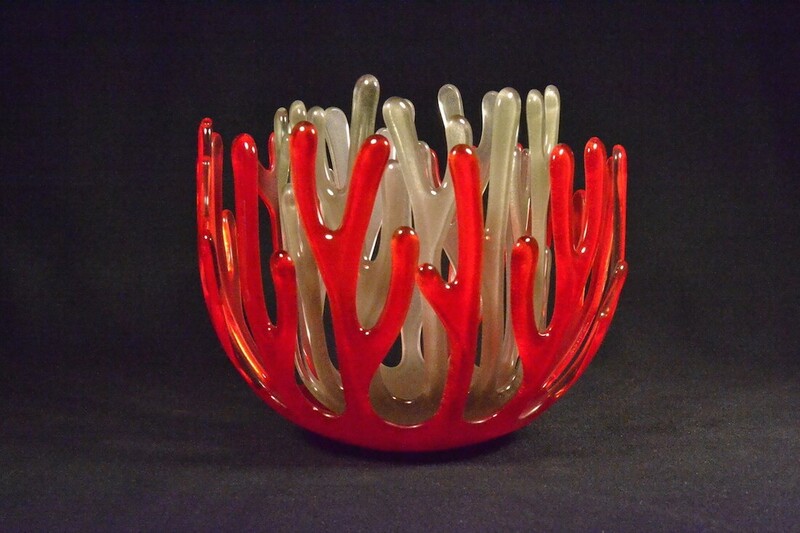 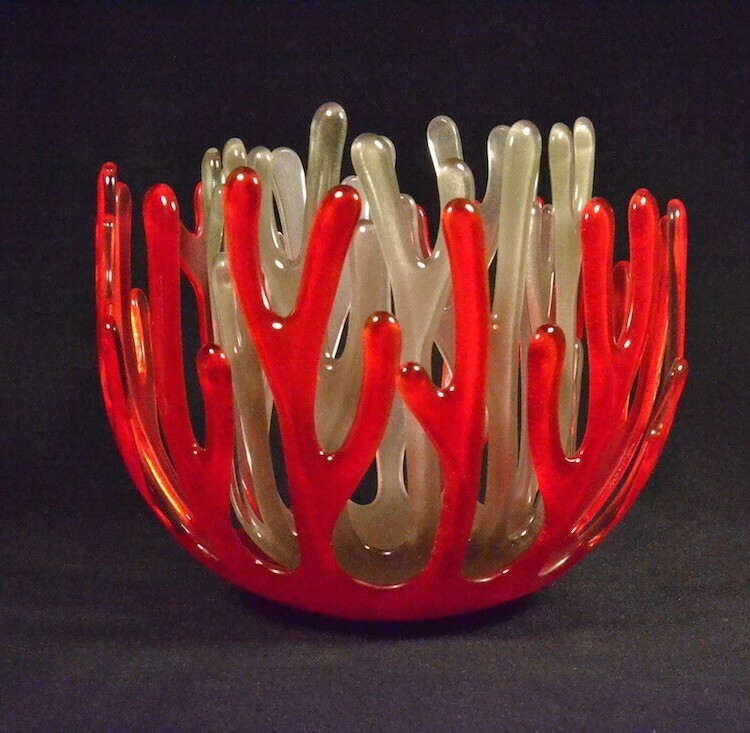 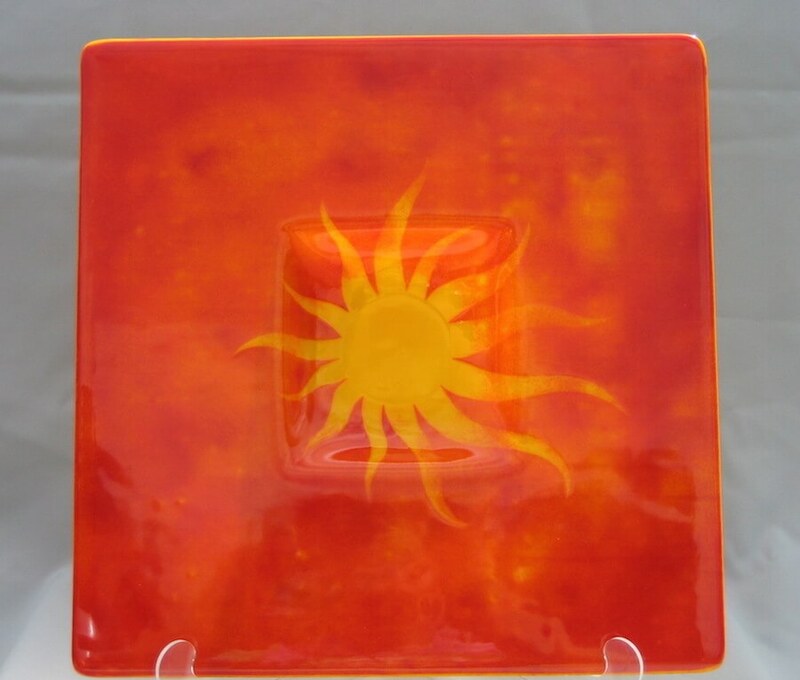 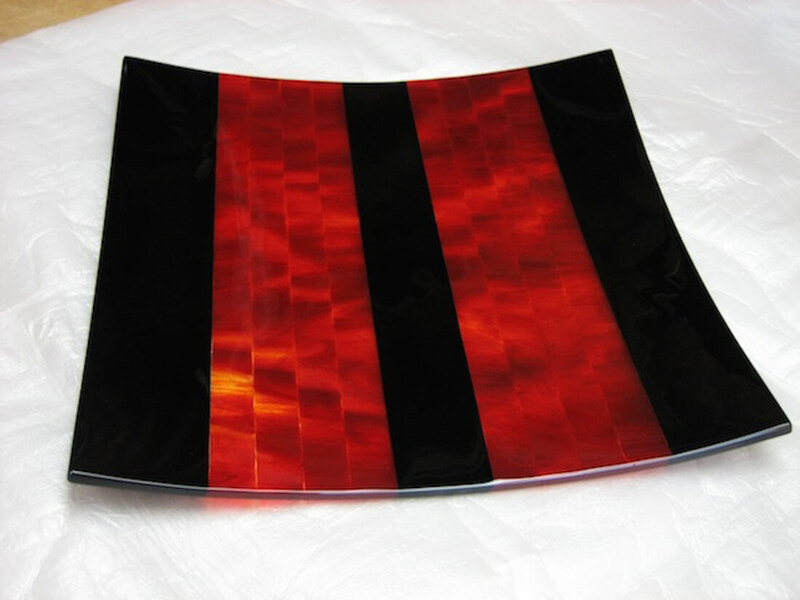 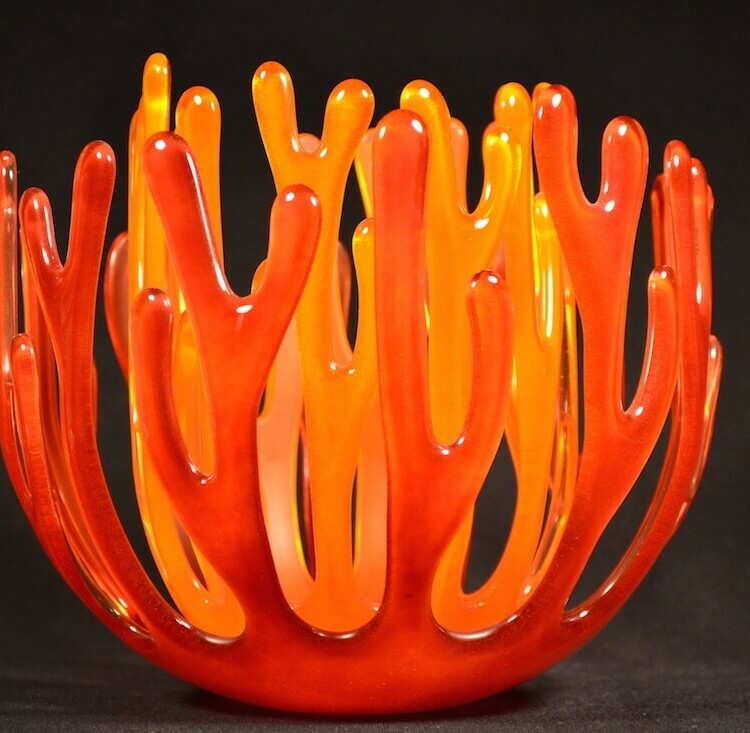 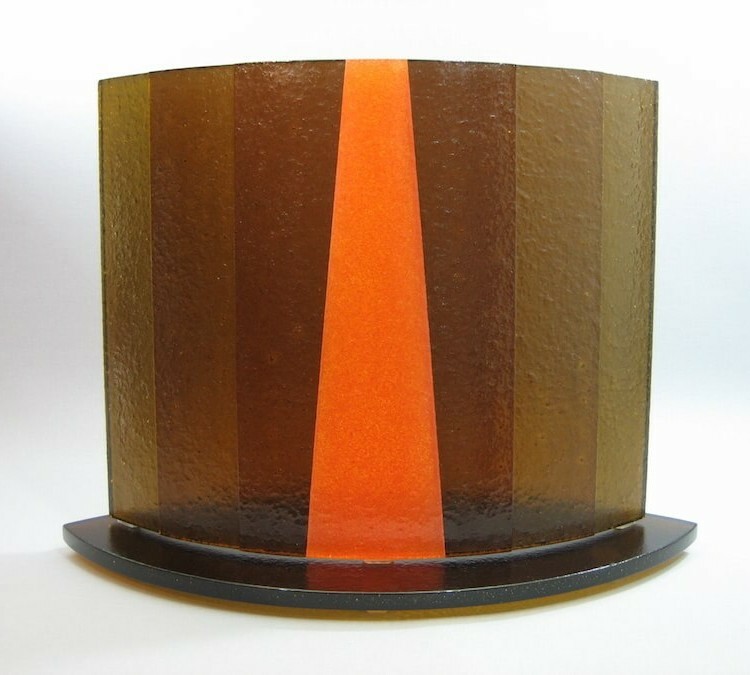 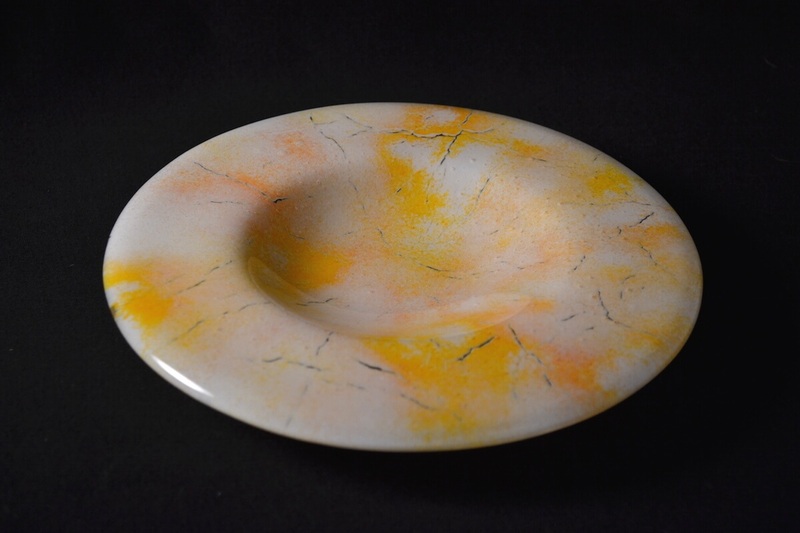 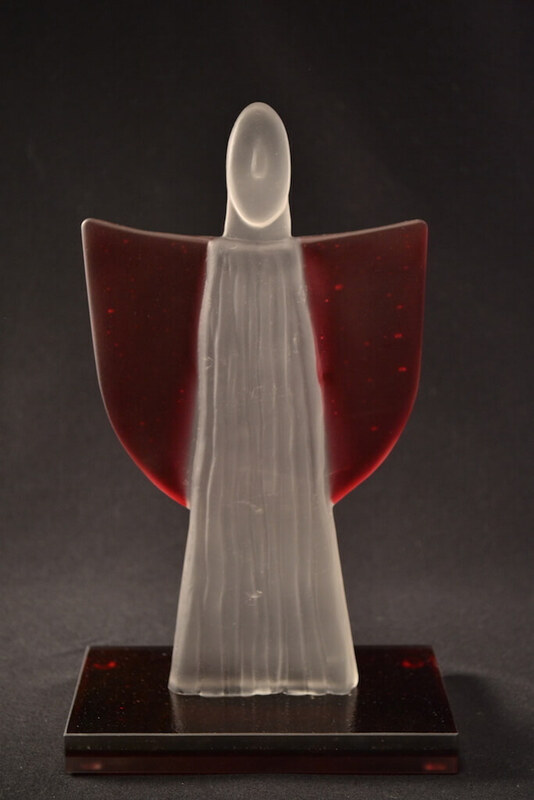 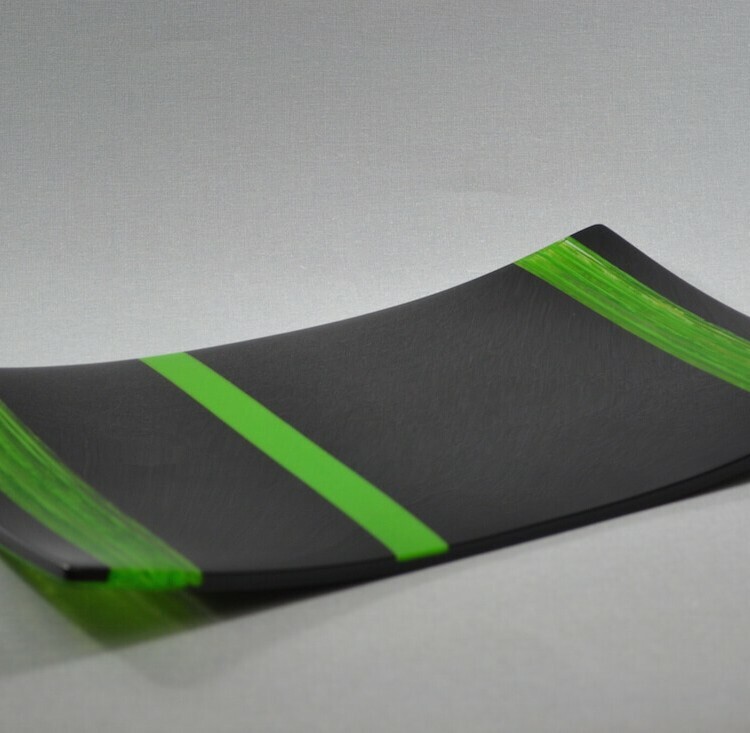 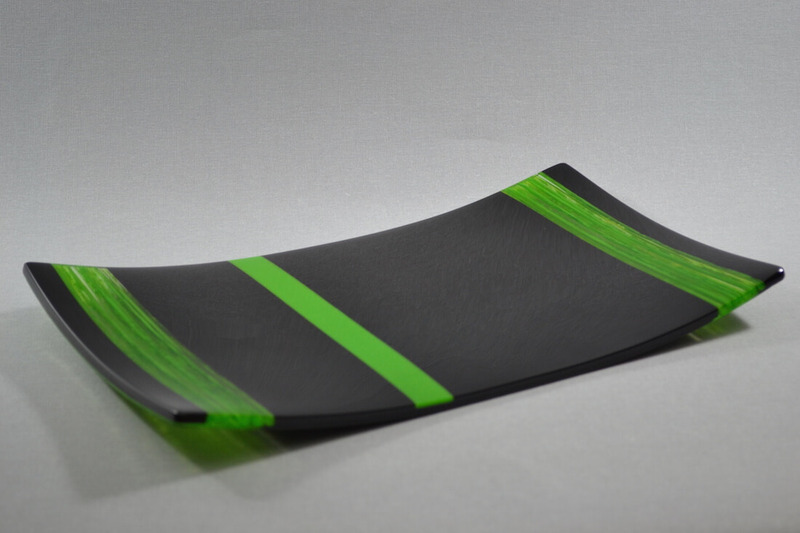 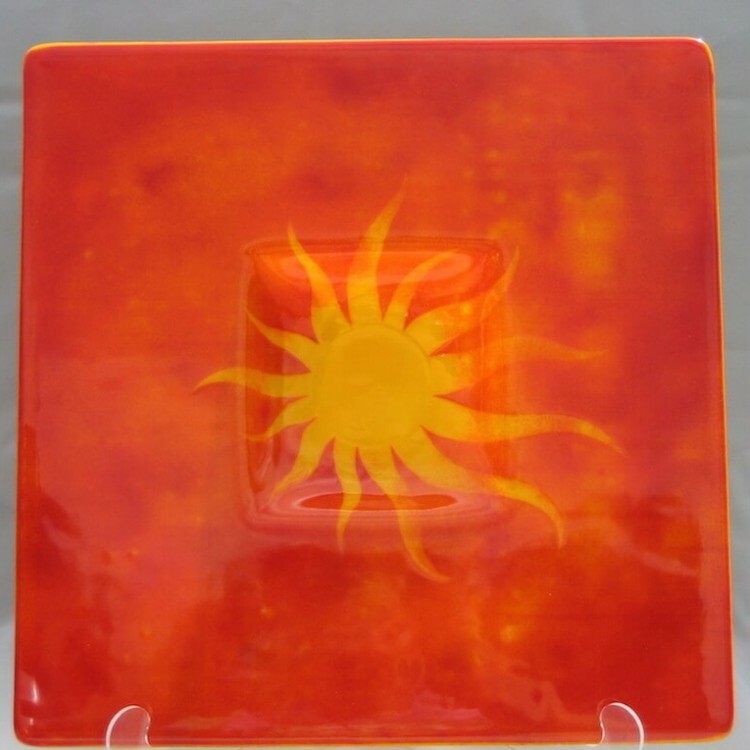 While using glass as a medium he explores kiln-formed and glass fusion by applying many learned unique techniques and imagination to create design, color, texture and shape. 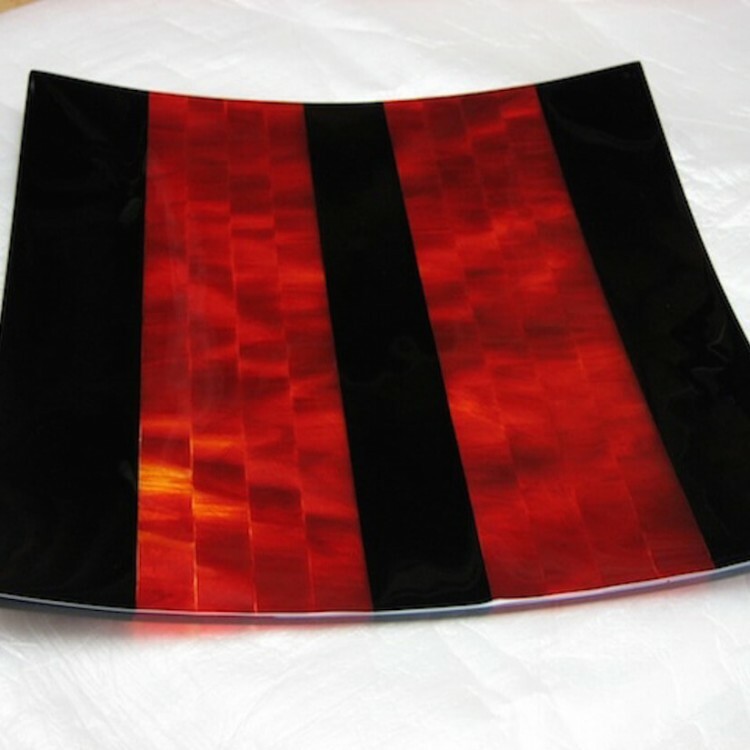 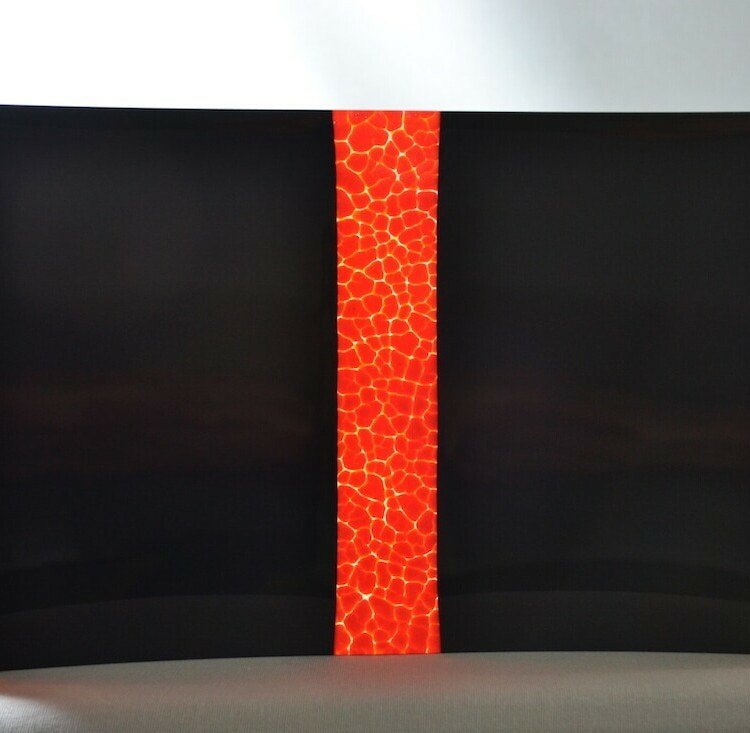 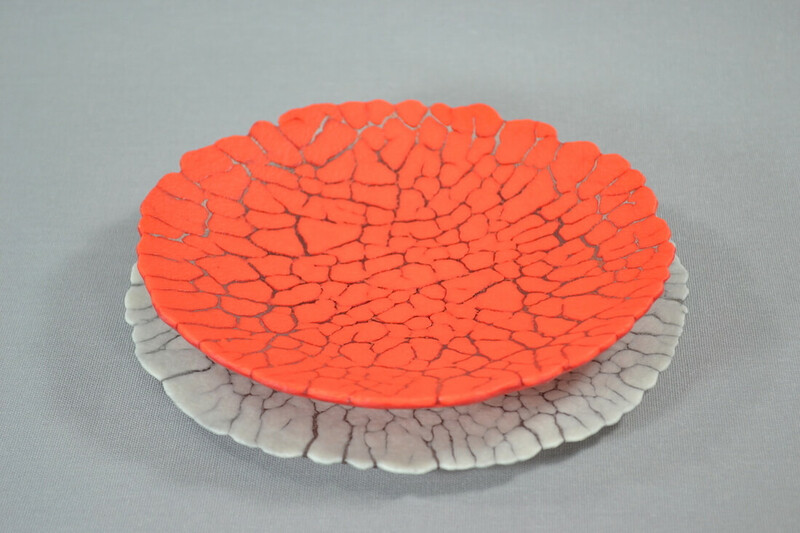 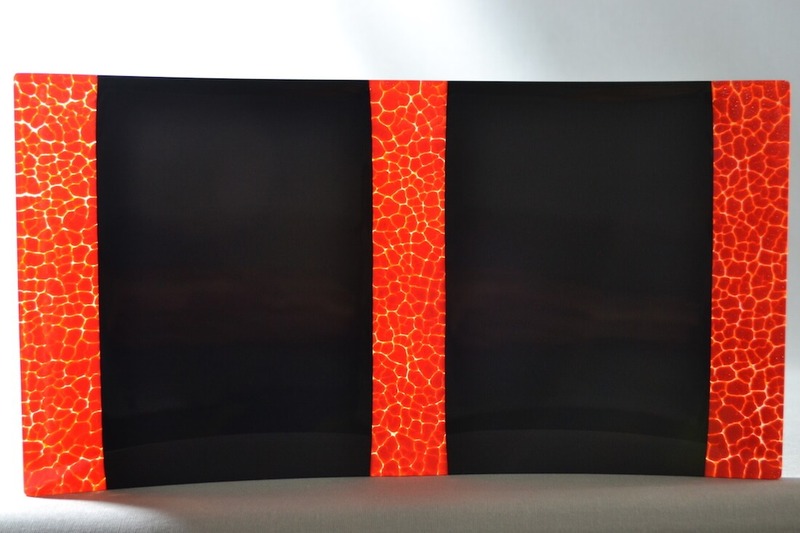 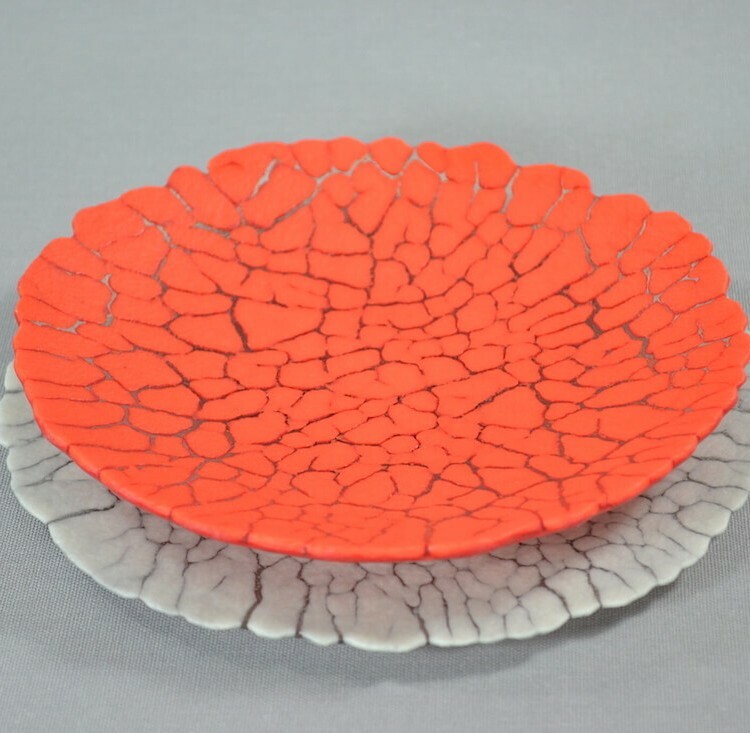 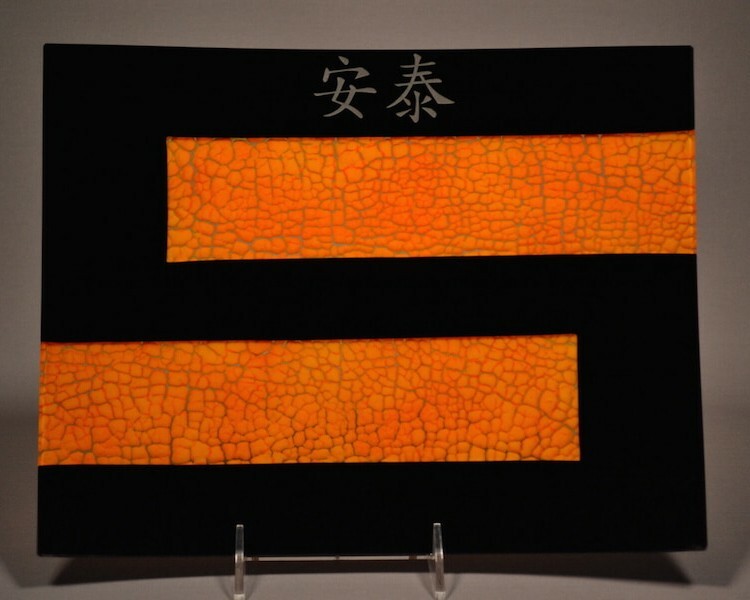 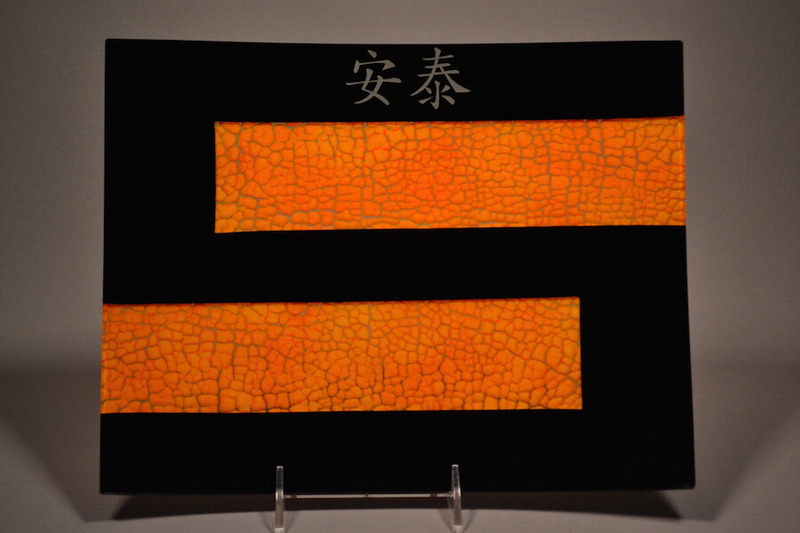 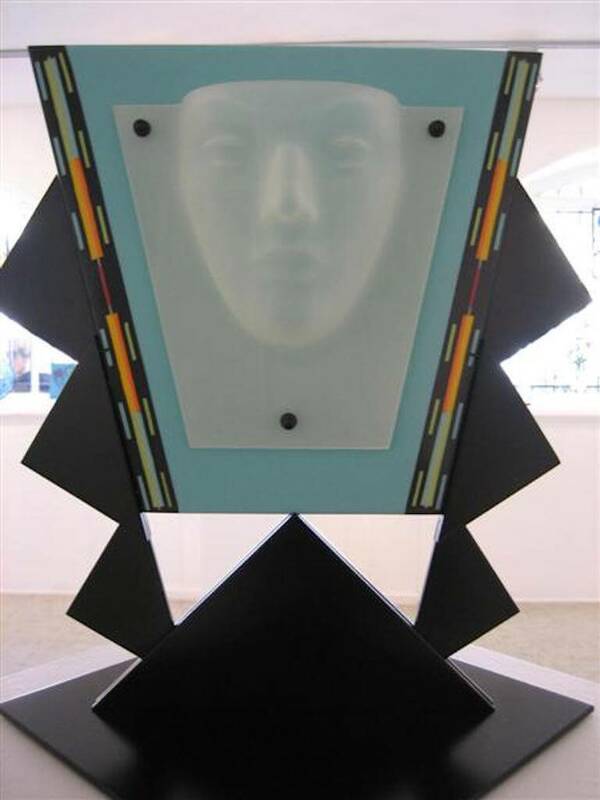 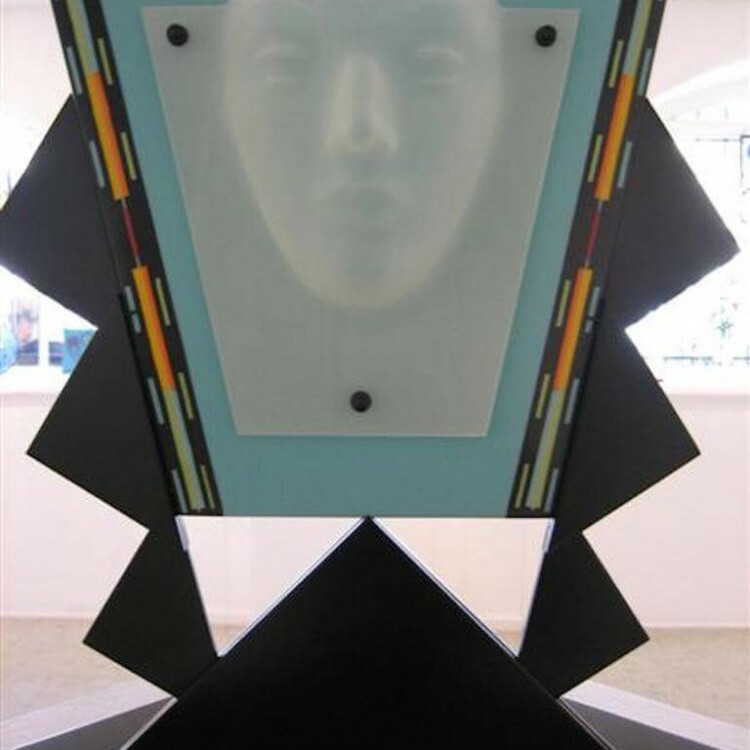 His work employ’s the use of sheet glass, glass billet and granulated glass with multiple kiln firings at controlled temperatures.